Is Guatemala The Next Big Central American Must-See? Everyone’s been to Costa Rica, most have hit Belize on a cruise ship, and let’s face it, the Yucatan Peninsula is pretty much been there, done that. 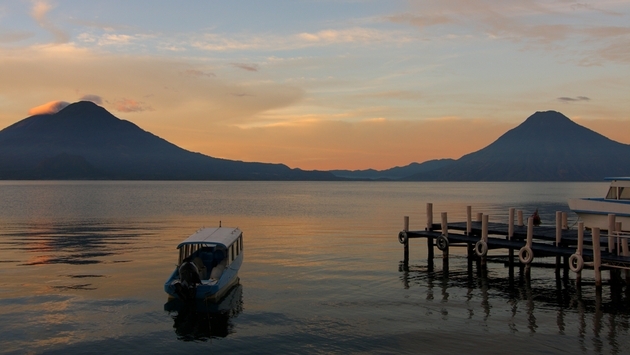 Guatemala, however, is quickly becoming the new, fresh, must-see destination in Central America. South of Mexico and Belize, and North of Honduras, Guatemala has experienced in the first quarter alone, an 11.5 percent increase in tourism traffic over the same time period in 2013. Pedro Duchez, director of INGUAT (Guatemala’s Tourism Institute director) thinks it’s due to a little bit of everything. Big Business is taking notice as well. Royal Caribbean, always in an effort to expand their ports of call, grew their moorings in Guatemala 51 percent from 2011/2012 to 2012/2013. If you are wondering what there is to do in Guatemala, there is no shortage of activities. Recognized as the “Billfish Capital of the World,” the fishing season is just getting underway. (Billfish are those Marlins that everyone wants to catch and put up over the mantel). In Guatemala, a sportsman’s retreat is very affordable, with several lodges offering all-inclusive fishing vacations. Buena Vista Sports Fishing Lodge, Sailfish Bay Lodge, and Casa Vieja Lodge are just a few of the many options. Because of the diversity of these fish in this area, the government passed laws to start protecting them in 1997 and the local anglers do their part by using only circular hooks and practicing catch and release. The season for these beautiful fish runs from October to mid-June and talk about open waters – commercial fishing is prohibited in these areas. There are more than 33 volcanoes in Guatemala, some of which are still active. Purchase a hand carved walking stick from one of the native children, walk across cooling lava beds, and cook marshmallows over hot rocks while enjoying some of the best views the country has to offer. Hiking the Pacaya Volcano was recently rated by National Geographic as one of the World’s Best Hikes. The Mayan Civilization holds firm roots in the Guatemalan jungle and one of the best in the world is in the department of Petén. 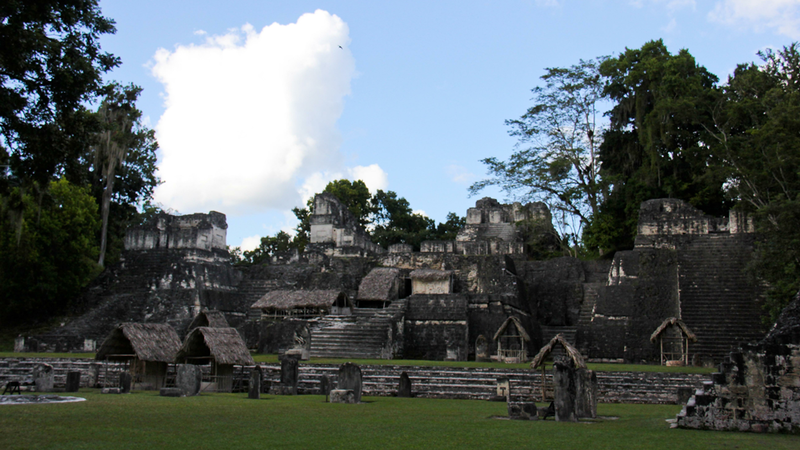 Petén is the largest department in Guatemala and has many Mayan sites to speak of. Yaxhá, Ceibal, Aguateca, San Bartolo and El Mirador, where the largest pyramid of the Mayan world is found, are able to be explored. Probably the most popular site, Tikal, a designated UNESCO Cultural Heritage Site, is one of the largest Mayan sites in the world spanning 357 square miles. This is at least a whole day and possibly a multiple day exploration excursion if you are slightest bit interested in most developed culture in the pre-Columbian Americas. PHOTO: The Mayan ruins at Tikal. If you are really interested in playing Indiana Jones for a couple of days, the recently launched Mayan Trekking Expedition is for you. This program, two years in the making, consists of a three-day excursion that entails a trek through the dense landscape of the Petén jungle led by a group of local community leaders who are fully trained in navigation, food preparation and horse handling. Trekkers are taken on a journey in the Maya Biosphere Reserve to visit ancient Mayan ruins and encounter amazing flora and fauna along the way. The expedition visits impressive sites such as: the Bat Wall in San Miguel La Palotada - El Zotz Biotope; archaeological sites El Zotz; exploring its Acropolis and El Diablo Complex; El Palmar Site, archaeological Site Chiquin – Tikal and Tikal National Park. In addition to Billfish fishing and Mayan exploration, there is plenty to keep you busy. 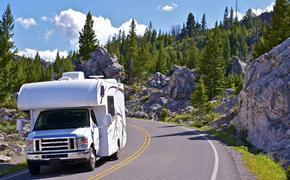 Canopying (seeing the landscape from above the trees) is an awe-inspiring opportunity. Golf, whitewater rafting at all levels; whale and dolphin watching, rowing, mountain cycling, hiking, and horseback riding are all easily accessible. And for the Avian-centric, the bird watching in this country is second to none. They say that Guatemala has a Life Lesson worth living for us all, now is the time for you to learn for yourself. For your first lesson, go to www.visitguatemala.com.